It’s time to show off a new photography brand and website for Whitney of Blush + Bonnet Co. in Buford, Georgia! If you’re all about the feminine florals and greenery visual vibes, you’re going to quickly fall in love with the brand visuals for Blush + Bonnet Co! 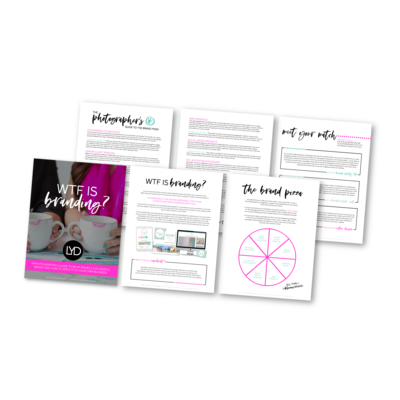 While Whitney went through the discovery phase with Kelsey, she completed our questionnaire and the branding worksheets to really dive deep into her new brand. 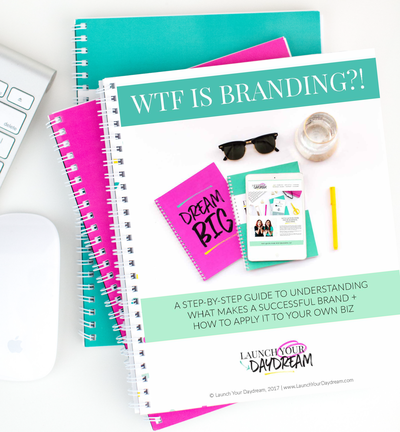 We want to share with you the magic that can go into really focusing on the foundation of your brand before diving into designing! Amazing, right?! Now, let’s show you the design that came out of that amazing foundation for Whitney’s new brand + website launch! Whitney’s new brand just might be one of our favorites to date! We loved getting creative with the floral elements, copper accents, and the modern feminine color palette. When working through the Discovery Phase with Whitney, we established the following vibes for her brand’s aesthetics: bold, colorful, modern, feminine, upscale, and fun. What a great combo! Since Blush + Bonnet Co. specializes in weddings AND newborn/children portraits, we wanted to make sure that the aesthetics would resonate with both types of Whitney’s ideal clients. Additionally, it was important that we established a comfortable balance between upscale and fun. We achieved this by using aesthetics that naturally balance each other out: Bold, deep emerald green paired with a soft light green and blush pink. Light, feminine florals paired with a metallic copper accent texture. A bold, modern sans serif font paired with a fun, whimsical script. All together, these elements create the vibes that not only compliment Whitney’s amazing work and highlight the experience she provides, but they also attract and resonate with her ideal clients in both of her niches. Whitney’s new website is hosted on Showit – a platform we 100% recommend for photographers. When you land on Whitney’s website, you’re instantly greeted with the gorgeous florals and color palette from her brand design. 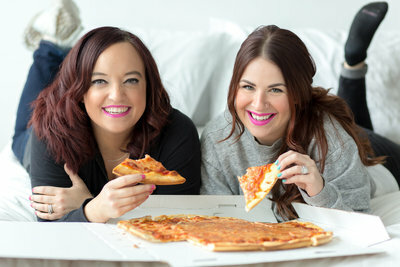 You’ll also notice that before Whitney’s clients even scroll, they already know that she is booking 2019 + 2020 wedding clients (one of her goals!) and we tell them exactly the type of photography she specializes in. As we scroll through Whitney’s new website, she is telling her clients what kind of experience they can expect from working with her. She tells them again the locations she serves and she gives them a quick CTA (call-to-action) button to connect with her. Whitney is also being introduced right on her home page! Remember how one of her goals was to make sure her clients got to know her even before they reached out to her? Introducing Whitney on her home page allows for that introduction to happen sooner. Now, let’s see Whitney’s new brand…. ready!? We love you, Whitney! Congratulations!!! PS: Are you feeling that you’re ready to consistently book dream photography clients (and maybe even feel confident enough to raise your prices afterwards?!) We would love to work with you, just like we did with Whitney, to make the appearance of your photography brand match the experience you provide to your clients. « New Brand + Showit Website Launch — Gable Photography in Columbus, Ohio!